Jordan Esker, Emmit Dobbyn, Vincent Montemarano, and Matt Raspo formed the Hundred Percent in 2014, and have been touring and writing songs ever since. Just over a week ago, they released Fail to Learn, complete with a CD release show in St. Pete, Florida and a listening party the week before that featured a ceremonial cutting and donation of Jordan’s hair. 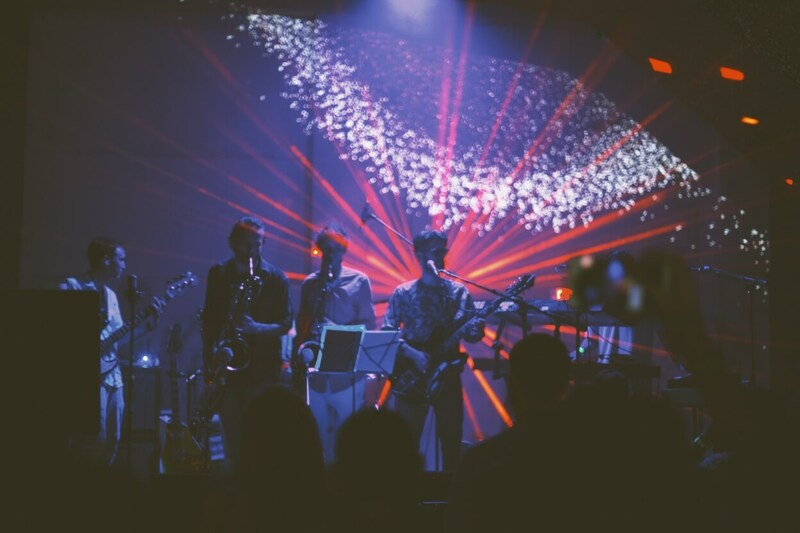 While you may have missed out on these two events, don’t miss out on this eclectic take on American heartland rock. “Fail to Learn” is a phrase that has two meanings, both of which it intends. It speaks to failing to learn something and therefore repeating your actions; however, it also speaks to needing to fail in order to learn. The negative interpretation actually has less depth than the positive connotation. It’s rare that positive sentiments have more depth than phrases with a negative connotation because typically positive phrases are intended for the short-sighted means of lifting another’s spirits. Surely there is something we are failing to learn right now with our methods but at some point we will have learned from those failures, and we won’t know what they are until we learn. You can catch Jordan Esker and the Hundred Percent on tour from June 7-9, in Charleston, SC, Savannah, GA, and Raleigh, NC. 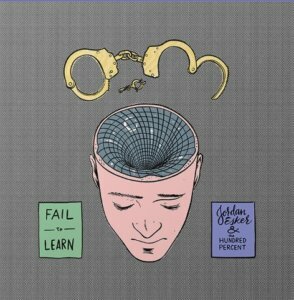 And you can download Fail to Learn, buy the vinyl or other merch at jordanesker.bandcamp.com.